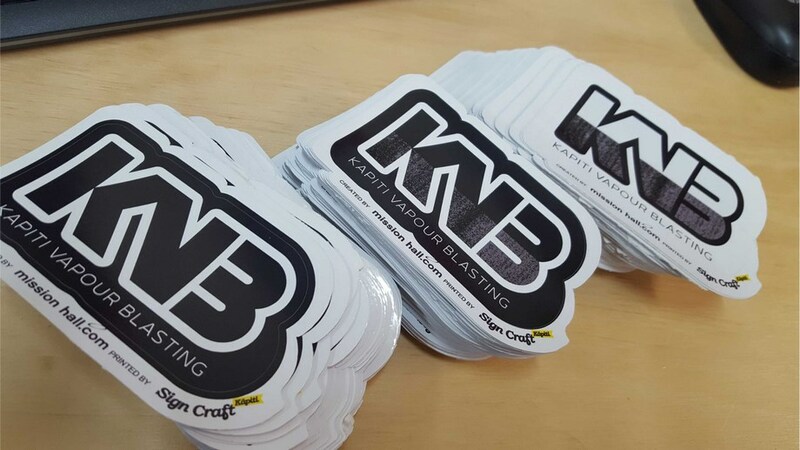 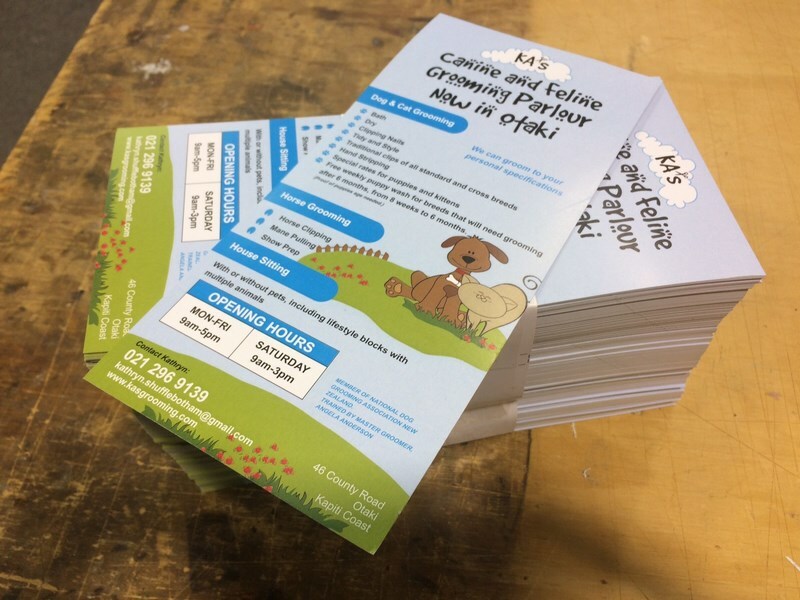 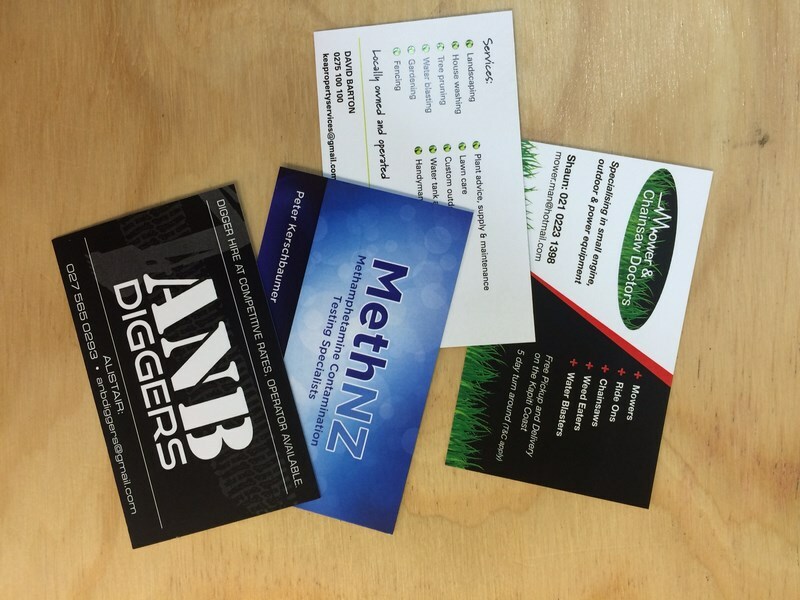 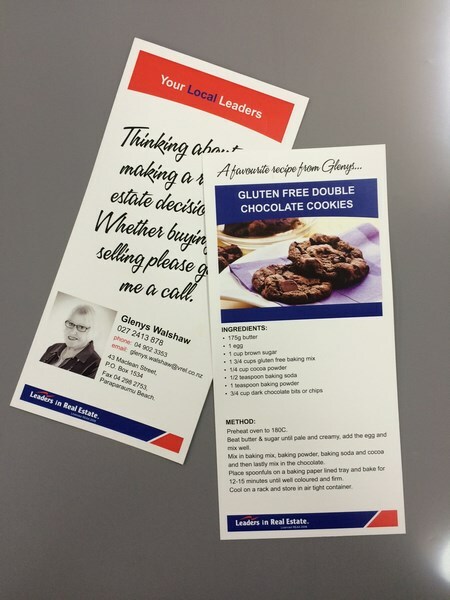 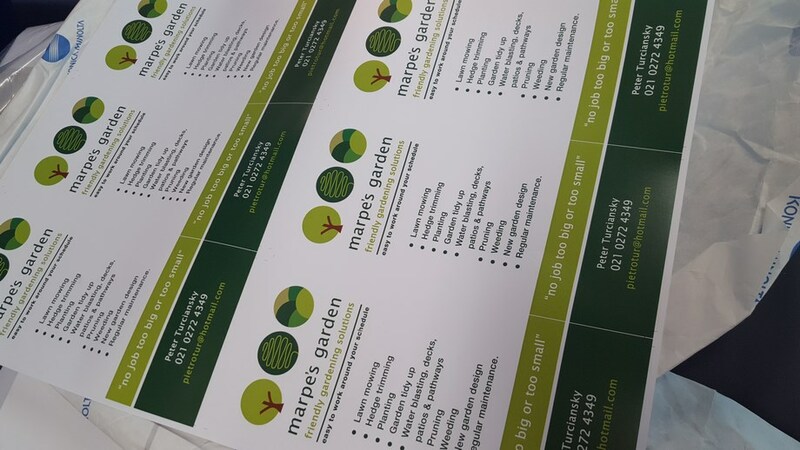 Along with in-house wide format digital printing for signs, vehicle wraps, posters and banners, we offer a printing service for business cards, rack cards, letterheads etc. 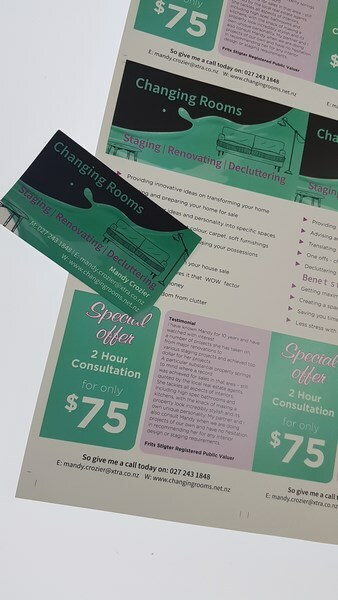 at a competitive price. 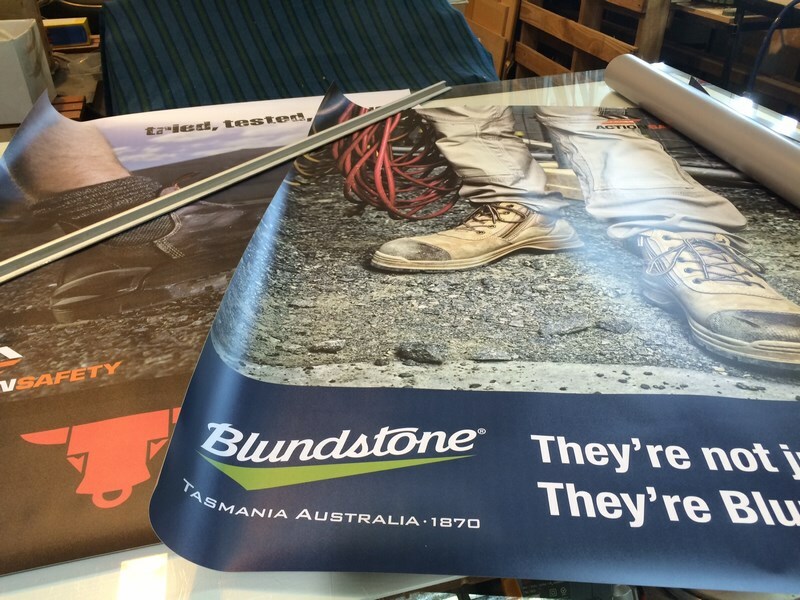 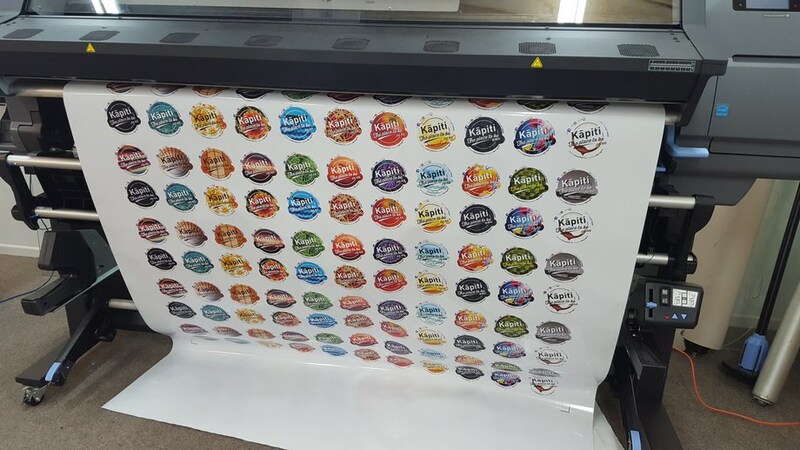 We produce wide format printing on our Roland ecosolvent print/cut machine. 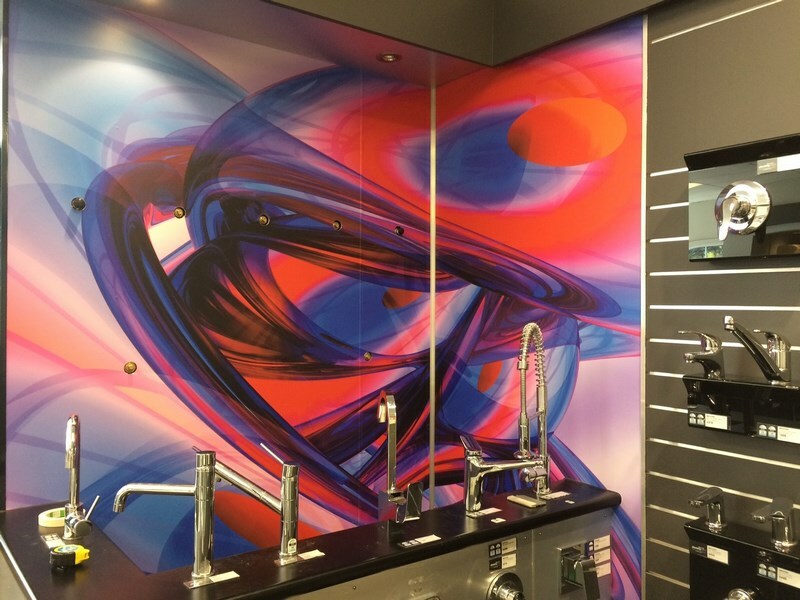 The ecosol inks last up to three years exterior which can be extended to about five years when over laminated with a U/V clear. 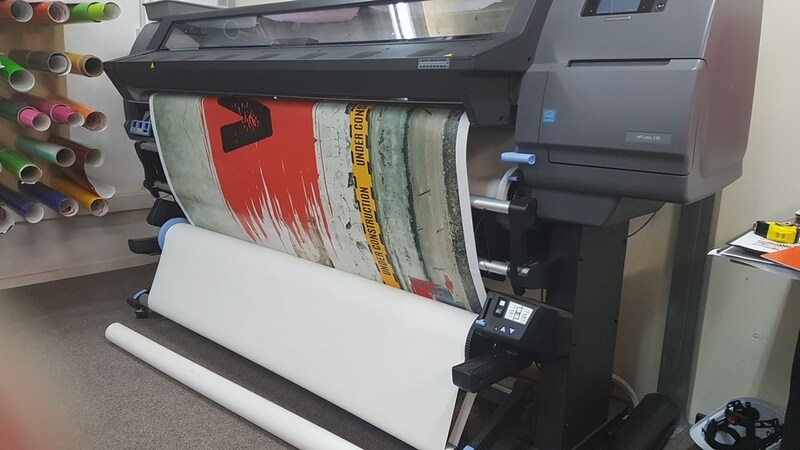 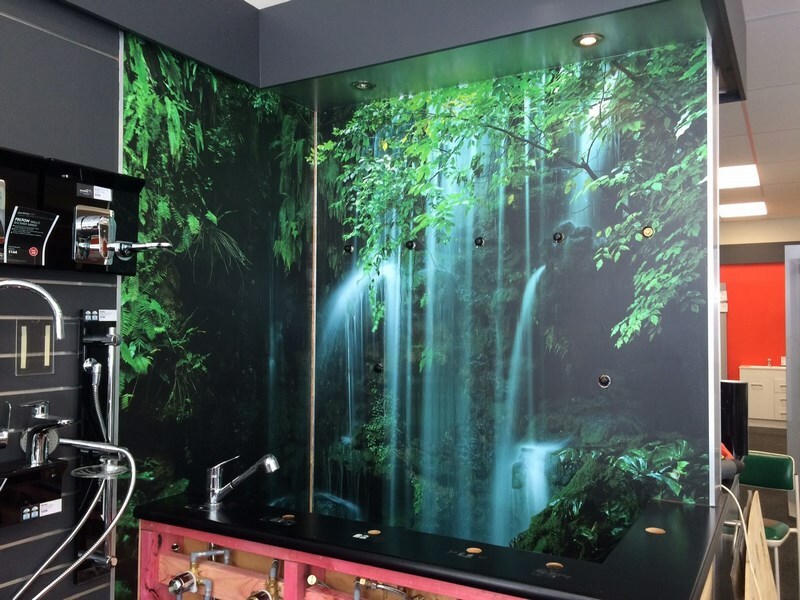 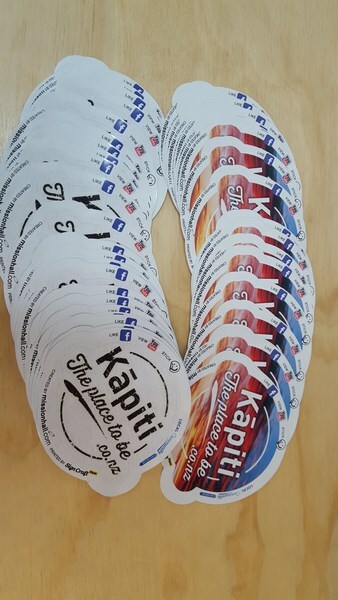 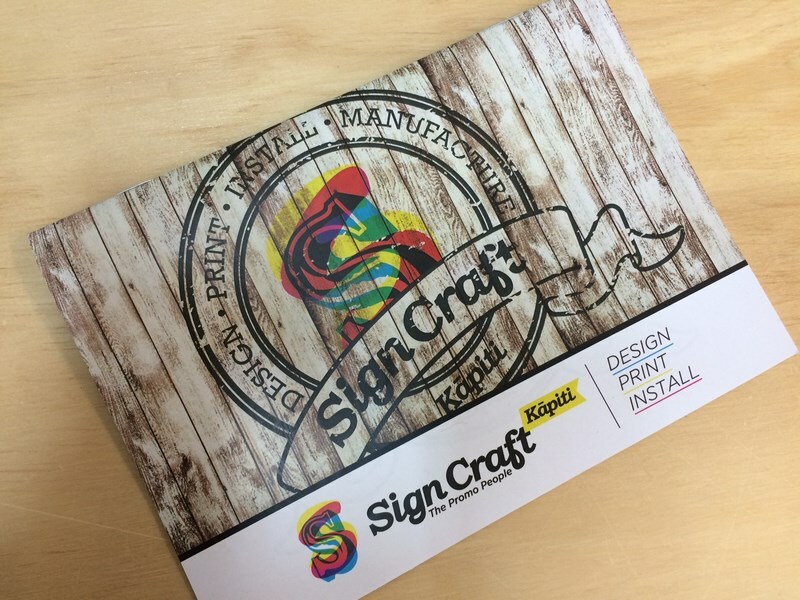 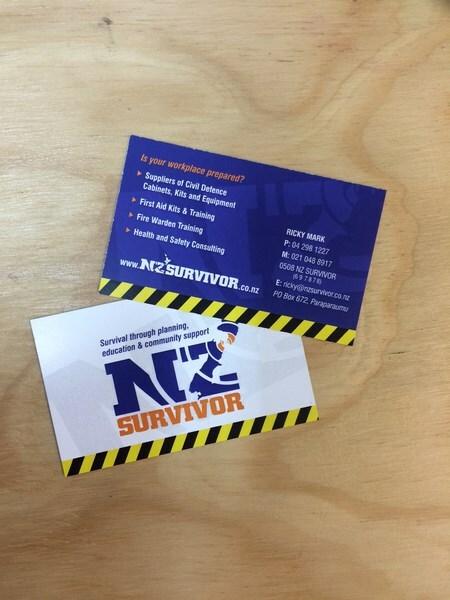 We provide comprehensive digital printing services throughout Greater Wellington, including the Hutt Valley, Porirua, Kapiti Coast, Levin, and Palmerston North. 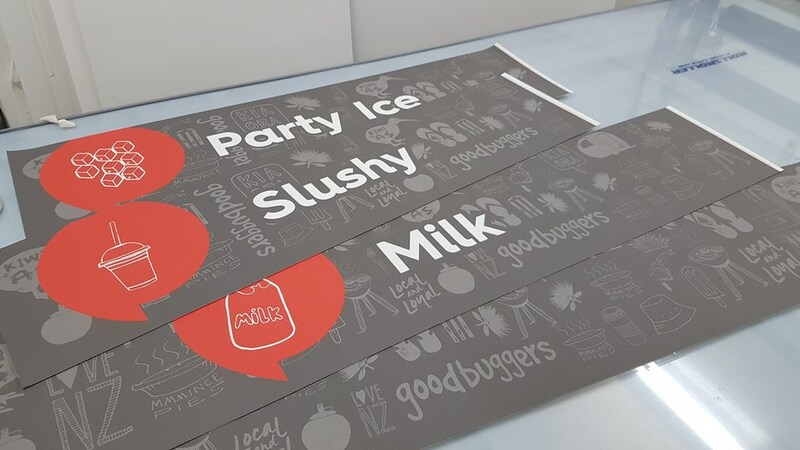 Need prompt professional signage services?